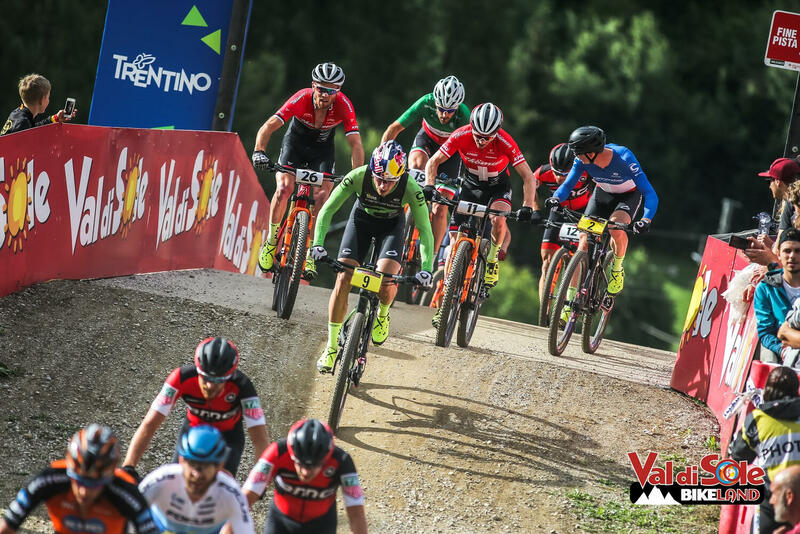 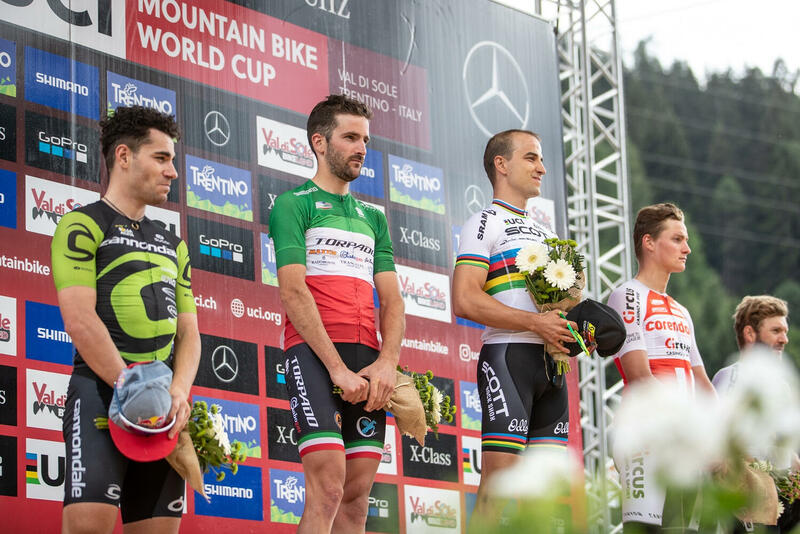 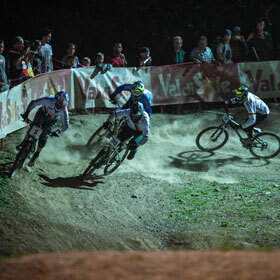 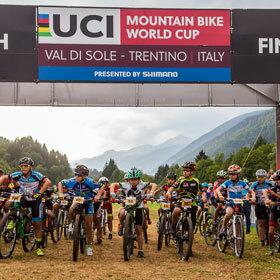 Two-wheelers have found their "place in the sun" in the valley, seat of the UCI MTB World Cup and a model of biker-friendly hospitality. 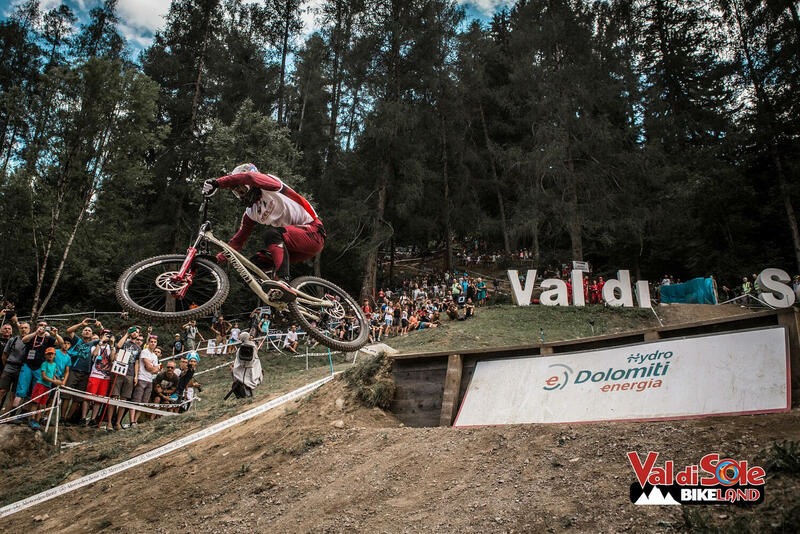 Three days (from August 2nd to the 4th) – of performances, adrenaline, and feats that will go down in history, performed by the crème de la crème of this generation of bikers. 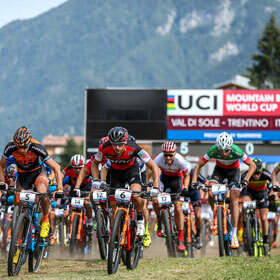 A long weekend of competitions between Downhill, Cross Country, and Four Cross, with the best specialists that will face off on trails outfitted ad hoc.